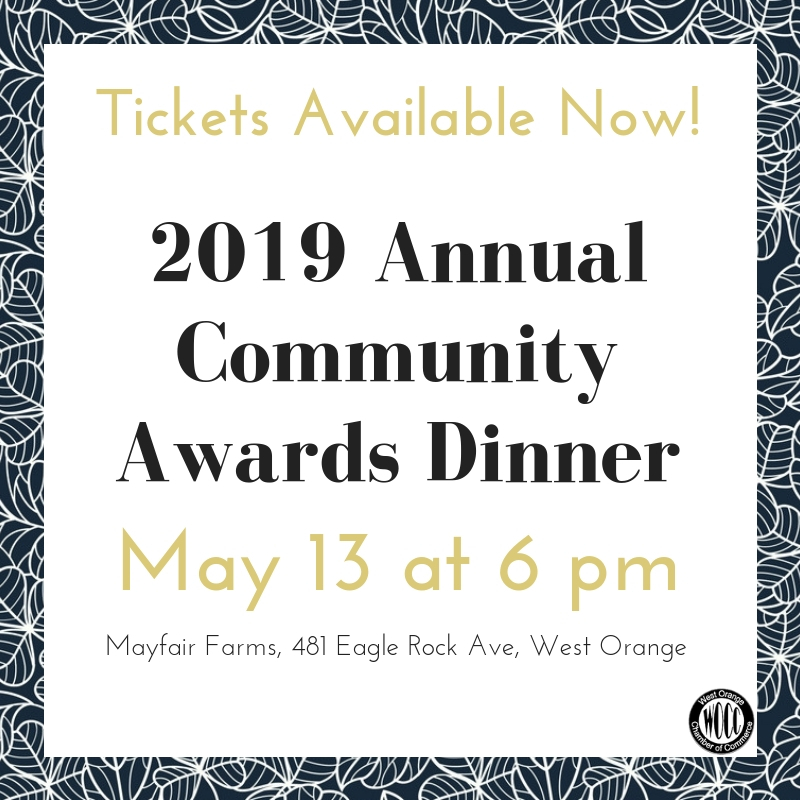 WEST ORANGE, NJ – The West Orange Chamber of Commerce is pleased to announce the keynote speakers who will address the crowd at the Annual Community Awards Dinner on Monday, May 13th. The event’s keynote speakers will be husband and wife, Justin and Ami McClure, the parents of famous kids YouTubers Ava and Alexis McClure known for their show, The Discovery Twins. 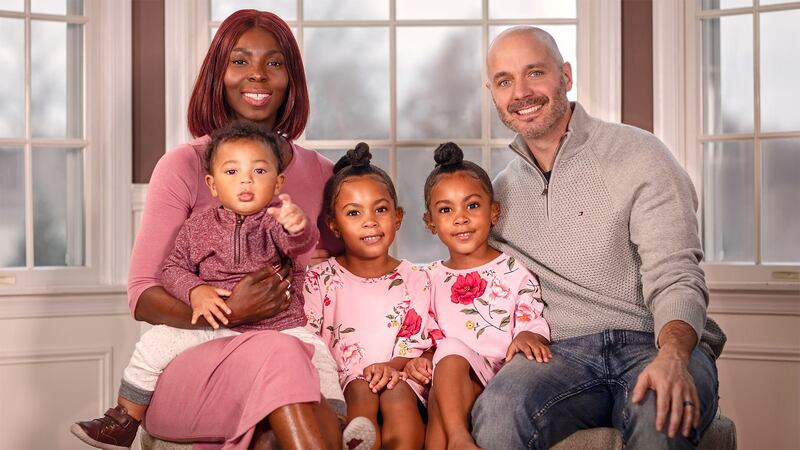 The couple and their children, including the twins baby brother, Jersey, are a self-described positive family lifestyle brand. 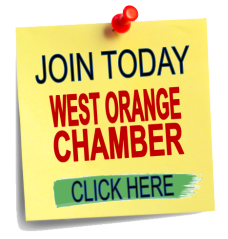 The West Orange couple harnessed the power of social media and have millions of followers across multiple social media channels including YouTube and Facebook and will discuss how they built this non-tradition family business from scratch. In 2017 “The McClure Twins Family” was recognized as a Forbes Top Influencer and has partnered with high powered brands like Disney, Nickelodeon, Crest, Google and Lego to name a few. The show’s weekly episodes feature the twins exploring and discovering various topics across from a trip to the local West Orange Fire Department (which garnered more than 324,000 views on Facebook alone) to having an age-appropriate discussion about how babies are made! In addition to managing the twins’ Youtube channel and social media profiles, Justin McClure is a photographer who produces the family’s shows. The couple also publishes a parenting podcast. 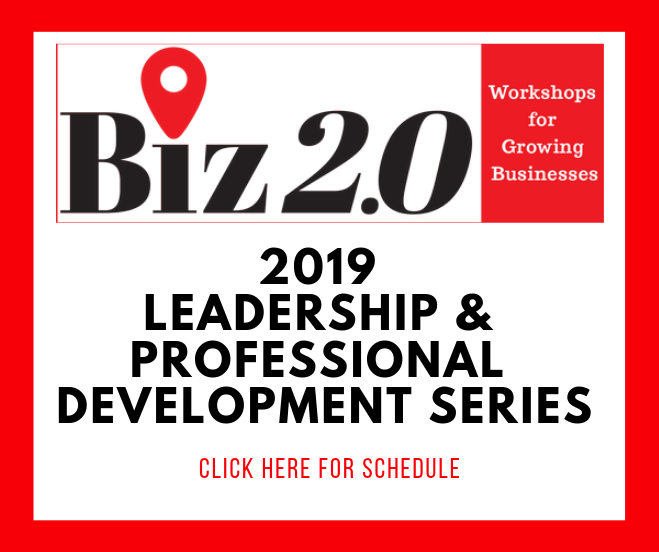 Truly entrenched in the digital age, the McClures are sure to leave the audience with a positive feeling and a few ideas on how social media can be a business. The couple collaborates to co-produce the social media hit show. Bringing their talents together, Ami is the business strategist and Justin is the creative director. Follow them on YouTube, Instagram, and Facebook. 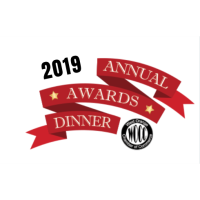 In addition to the keynote address, the Chamber is proud to recognize the 2019 honorees. Click here to read more about the honorees.